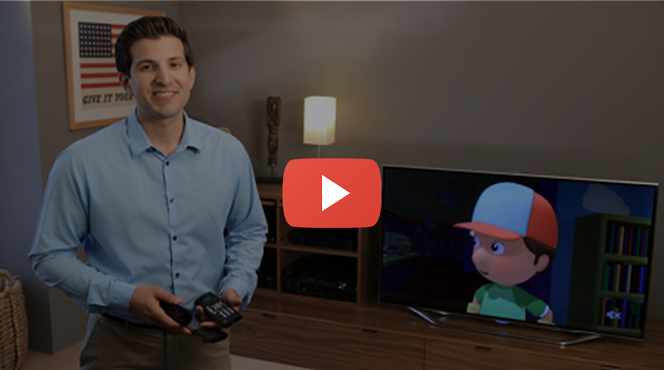 Your Harmony 650 allows you merge the remotes of up to 8 of your home entertainment devices into one so you can, and should! keep those other remotes out of sight. Harmony Ultimate remote enables one-touch Activity based control of your home entertainment system. Harmony Hub is the center of your home entertainment solution. 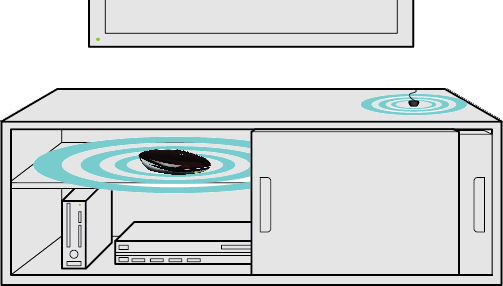 Placed near your television, cable/satellite box, game console and other equipment, it uses Infrared (IR), Bluetooth and Wi‑Fi to control your various devices. Keep your remote in here when not in use to ensure it's fully charged when you need it. Connect the other one to your remote charging station. 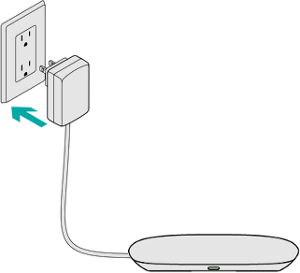 Your new remote is configured by connecting your Harmony Ultimate to your laptop or desktop computer using the supplied USB cable, and signing in to the MyHarmony desktop software. You'll be guided through several screens explaining how Harmony Ultimate works. If you have a previous Harmony remote and would like to import its devices and Activities, you will be able to copy them over to your new Harmony Ultimate. If you do not have a previous Harmony remote, select No, Set Up New. This button shows your Favorite Channels. Tap a Favorite to tune in to that channel. If your system is off, tapping a Favorite will start your Watch TV Activity and then tune to that channel. You can use Favorites to quickly navigate your on-screen TV guide as well. This button accesses your Activities. 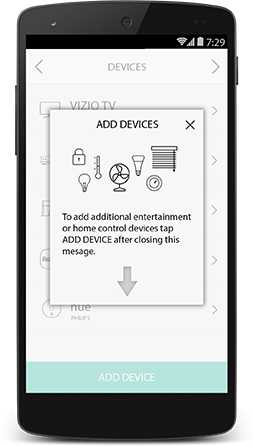 Tap an Activity to turn on your entertainment system or to switch to another Activity. Swipe left and right to change modes on your screen, and when in an Activity, swipe the up arrow to reveal gesture control. You can also customize the commands that appear on your screen. The Harmony Ultimate buttons are automatically mapped based on the Activity you're in. While watching TV, the channel buttons will control your cable/satellite box. 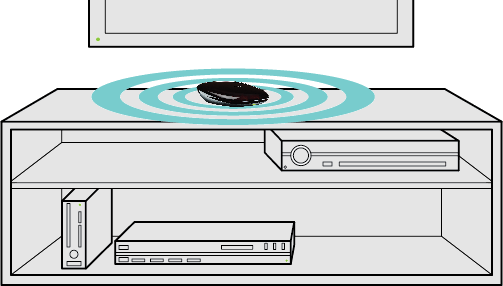 While listening to music, the channel buttons may change radio stations. Add up to 50 Favorite Channels to your screen, with icons or station names. Learn more about Adding Favorite Channels. 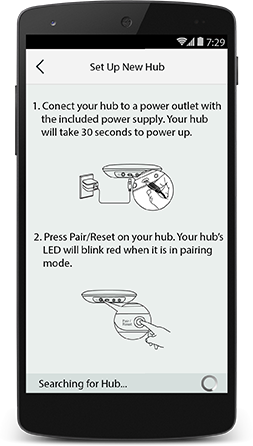 Harmony Help feature Did one of your devices not power on, or switch to the correct input? The Harmony Help feature will ask you a series of questions to bring everything back in sync. Watch our video to learn more about Harmony Help.